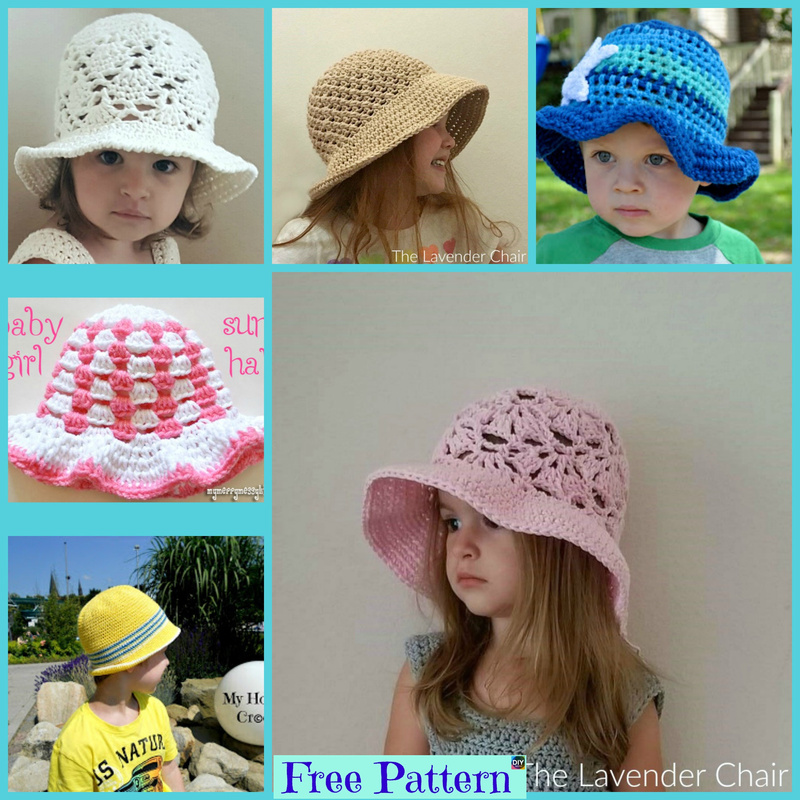 With rainy days almost ending, why not create one of these Crochet Cute Sun Hat patterns for a baby? 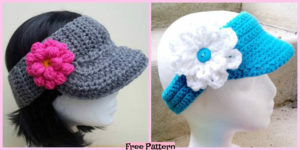 It will be a terrific present for a baby shower, and they will look so cute and adorable wearing one! 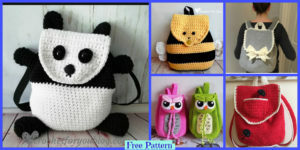 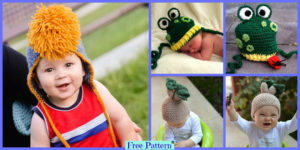 You can choose the colors that will suit the baby best, and that’s when creativity comes in! 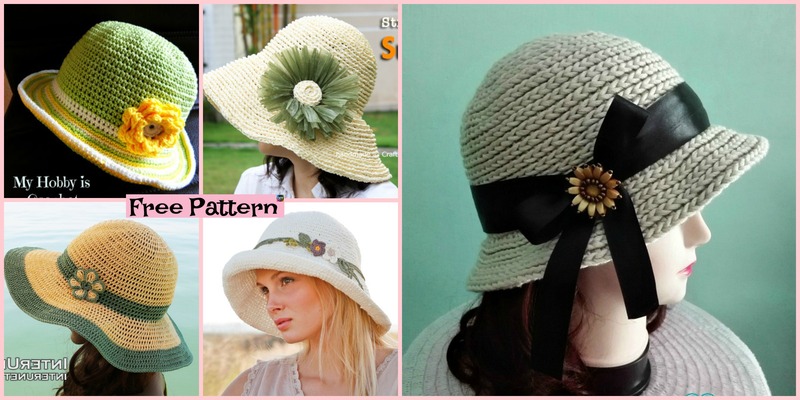 Let’s learn how to make it. 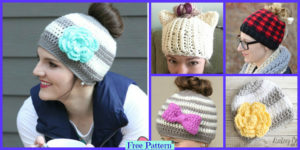 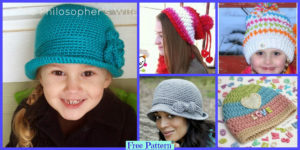 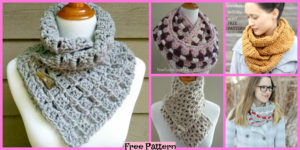 You may also like:Cute Crochet Sweet Hat – Free Patterns.